Anna Holmes is an award-winning writer who has contributed to numerous publications, including The Washington Post, The New York Times and The New Yorker online. She is the editor of two books: Hell Hath No Fury: Women’s Letters From the End of the Affair; and The Book of Jezebel, based on the popular women’s Web site she created in 2007. She currently works as an editorial & development executive at First Look Media and as a columnist for The New York Times Sunday Book Review. Baratunde Thurston is the CEO and co-founder of Cultivated Wit and co-host of the podcast About Race. 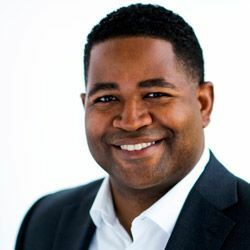 He wrote the New York Times bestseller How To Be Black and served for five years as director of digital for the satirical news outlet The Onion. When he’s not delivering talks at schools and gatherings such as SXSW and TED, he writes the monthly back page column for Fast Company and contributes to the MIT Media Lab as a director’s fellow. 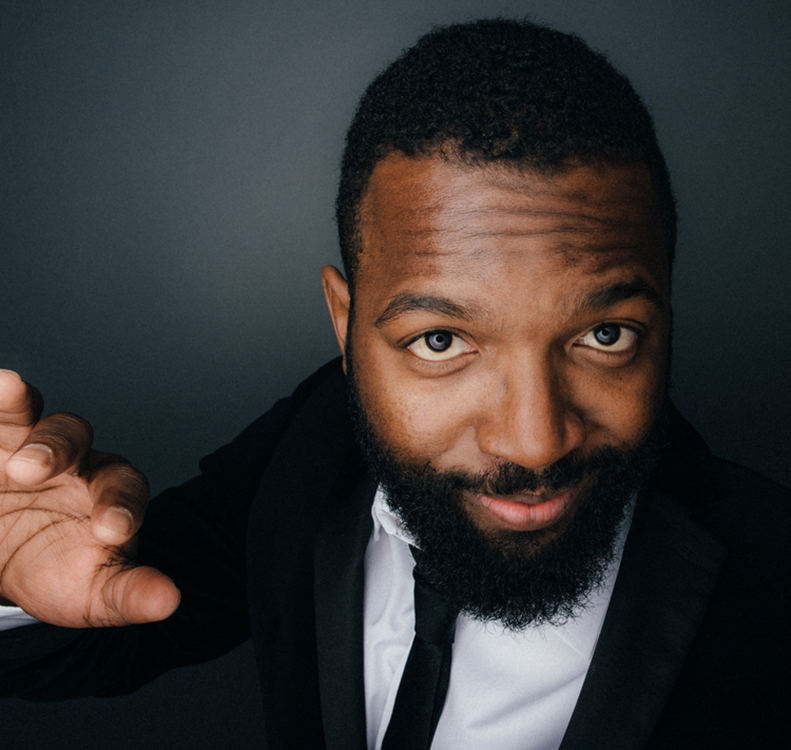 Baratunde has advised the Obama White House, has more than 10 years’ experience in standup comedy and more than 30 years’ experience being black. 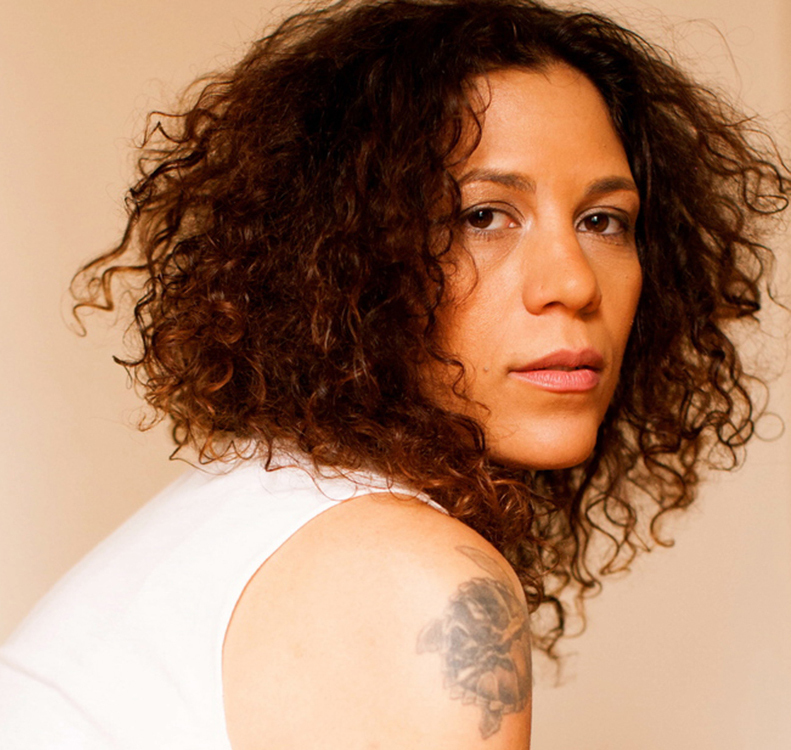 Born in Harlem to Dominican parents, award-winning journalist, cultural activist, and documentary filmmaker Raquel Cepeda is the author of Bird of Paradise: How I Became Latina. Equal parts memoir about Cepeda’s coming of age in New York City and Santo Domingo, and detective story chronicling her year-long journey to discover the truth about her ancestry, the book also looks at what it means to be Latina today. Her next book, East of Broadway, is the story of one community in New York, the author's beloved Inwood, as seen through the lives of several of its inhabitants, as a way of shedding light on the impact of gentrification. The book will be published by Beacon Press (2016/7). She is currently in production on Some Girls, a documentary focusing on a group of troubled teenage girls in a suicide prevention program who are transformed through an exploration of their roots via the use of ancestral DNA testing. Tanner Colby is the author of Some of My Best Friends Are Black: The Strange Story of Integration in America, a narrative history of modern race-relations in the United States, which was nominated for the American Library Association's 2013 Andrew Carnegie Medal for Excellence in Non-fiction. He is also is the coauthor of Remember the Time: Protecting Michael Jackson in His Final Days, Belushi: A Biography and the New York Times bestseller, The Chris Farley Show: A Biography in Three Acts. He is a frequent contributor to Slate magazine on issues of race, politics, and culture, and lives in Brooklyn, New York, with his wife and son. 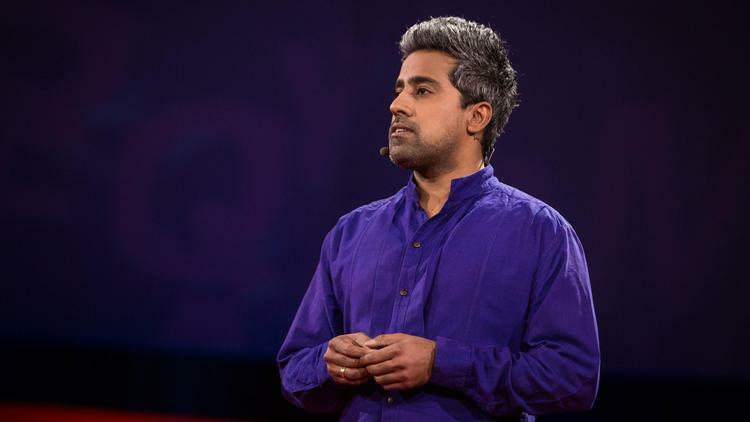 Anand Giridharadas is a columnist for the New York Times, and the author of, most recently, The True American: Winner of the 2015 New York Public Library's Helen Bernstein Book Award for Excellence in Journalism. In March, Anand presented at TED2015. Farai Chideya is a reporter, political and cultural analyst, and educator. Over the years she has worked in print, television, radio, and digital media; covered every Presidential election since 1996; and traveled to 26 countries and 48 states to report, learn, and explore. Born and raised in Baltimore, Maryland, she is a Distinguished Writer in Residence at New York University’s Arthur L. Carter Journalism Institute. A 1990 graduate of Harvard University, she was also a spring 2012 fellow at Harvard’s Institute of Politics. She frequently appears on public radio and cable television, speaking about race, politics, and culture. Chideya is currently a columnist on citizen and consumer issues in the digital age for TheIntercept.com. She previously hosted NPR’s News and Notes; was a reporter for ABC News; a political analyst for CNN; a host for the Oxygen Network; and a reporter for Newsweek magazine. She and the teams she has worked with have won awards including a National Education Reporting Award, a North Star News Prize, and a special award from the National Gay and Lesbian Journalists Association for coverage of AIDS. 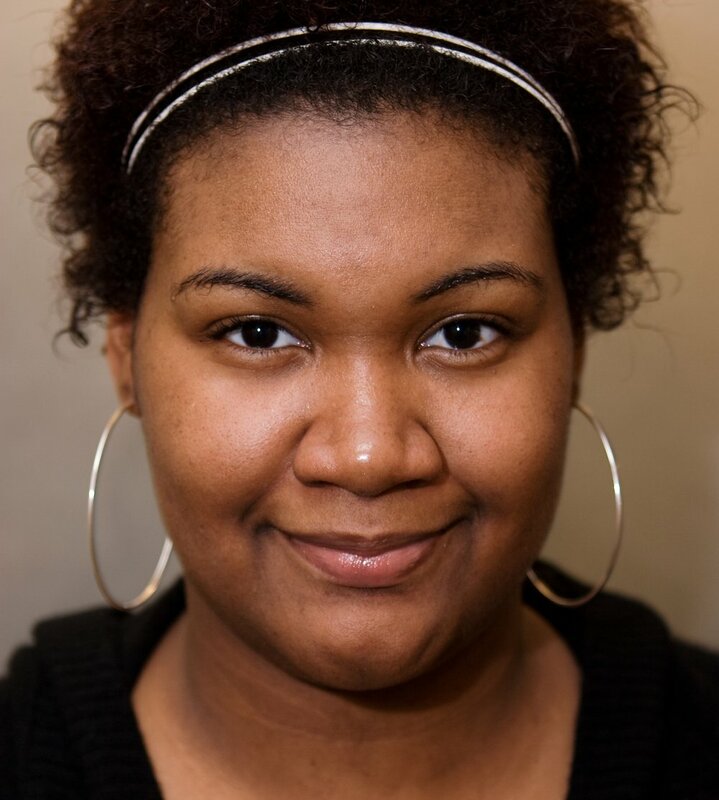 Nikole Hannah-Jones is an award-winning investigative reporter who covers civil rights and racial injustice for The New York Times Magazine. 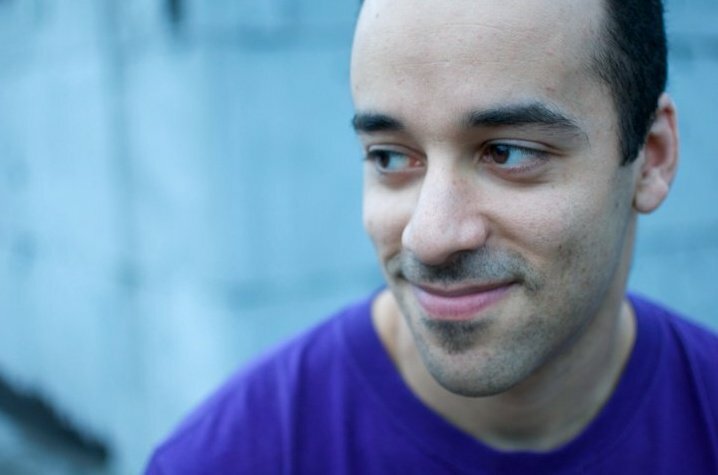 Jamil Smith is Senior National Correspondent at MTV News. He was previously Senior Editor at New Republic magazine. His work primarily focuses on race, gender, law enforcement, and sports. Rebecca Carroll has published five books of interview-based narrative nonfiction about race in America, including the award-winning Sugar in the Raw, and critically acclaimed Saving the Race. Her essays, cultural commentary, book reviews and feature profiles have appeared in The New York Times, Ebony, The Daily Beast, Jezebel, Marie Claire, PAPER, and The Guardian. She is currently a Critic-at-Large for the Los Angeles Times, and Editor of Special Projects at WNYC. 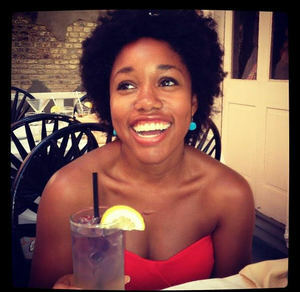 Aisha Harris is culture writer for Slate.com. She has contributed to the New York Times online, The Dissolve, and Jason Bailey’s book Pulp Fiction: The Complete Story of Quentin Tarantino's Masterpiece as a guest essayist. She’s appeared on NPR, the BBC, MSNBC, NBC, and CNN. She’s also had the delightful honor of being publicly ridiculed by Fox News. Read more of Aisha's work at Slate. 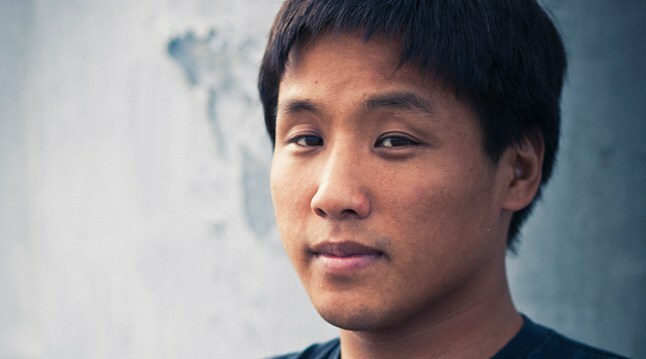 Jay Caspian Kang is a writer for The New York Times Magazine and a correspondent on Vice's nightly HBO show. He contributed Grantland, The New Yorker and the author of the novel, The Dead Do Not Improve. Jacqueline Keeler is a Navajo & Yankton Dakota writer, mom, thinker & yes--Idealist. She is the founder of Eradicating Offensive Native Mascotry @eonmassoc, #NotYourMascot and #TeachOurStories and the editor of Edge of Morning: Native Voices Speak for Bears Ears (Torrey House Press). Amy Choi is the co-founder of The Mash-Up Americans, a media company that explores race, culture, identity, and what makes us who we are. Subscribe to their podcast and newsletter. Follow them on Twitter, @mashupamerican and 'Like' them on Facebook. Uyen Tieu (pronounced wen two) is the founder of IAmAsianAmerican, a movement to mobilize Asian American Millennial Voters. Ari Berman is a senior contributing writer for The Nation magazine and a Fellow at The Nation Institute. His new book, Give Us the Ballot: The Modern Struggle for Voting Rights in America, was published in August 2015 by Farrar, Straus and Giroux. He has written extensively about American politics, civil rights, and the intersection of money and politics. His stories have also appeared in The New York Times, Rolling Stone, and The Guardian, and he is a frequent guest and commentator on MSNBC and NPR. His first book, Herding Donkeys: The Fight to Rebuild the Democratic Party and Reshape American Politics, was published in 2010 by Farrar, Straus and Giroux. Latoya Peterson is the Deputy Editor for Digital Innovation at The Undefeated. She is becoming a cyborg, but in the gamer way, not the Terminator way. 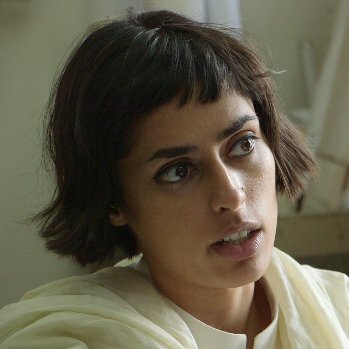 Fazeelat Aslam is a documentary filmmaker and journalist who co-produced the documentary short, "Saving Face,” which won the 2012 Academy Award and 2013 Emmy for “Best Documentary.” Fazeelat has produced documentaries for international organizations such as PBS Frontline, Channel 4 UK, Al Jazeera, Dan Rather and HBO. She recently worked as a producer and correspondent for the second season of VICE on HBO and VICE News. She is also the co-producer on "Tomorrow We Disappear," a documentary which premiered in competition at the 2014 Tribeca and Hot Docs Film Festival; it was named by IndieWire as one of the "20 Best Documentaries of 2014." Born in Lahore, Pakistan, Fazeelat attended Wellesley College where she double majored in Media Studies and Gender Studies.